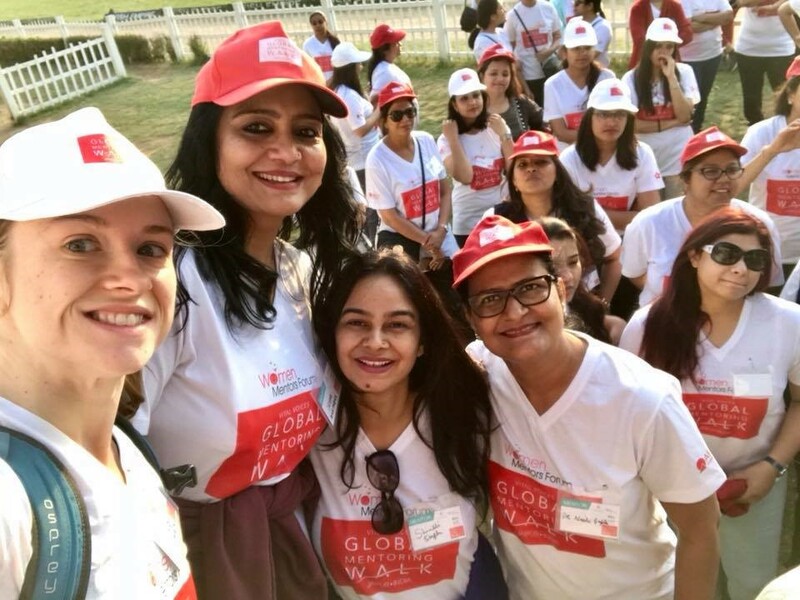 On a sunny Saturday on March 10, 2018, I had the honor of participating in the Global Mentoring Walk, an event that happens in 146 places around the world and connects women to each other each year around the time of March 8th -- International Women’s Day. 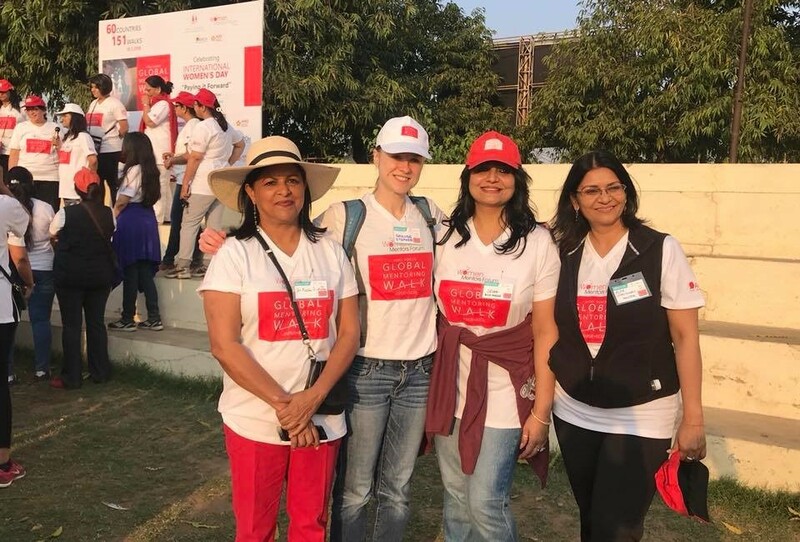 The Walk is part of a program called Vital Voices (https://www.vitalvoices.org/events/2018-global-mentoring-walks/), a mentoring program that was started during Hillary Clinton’s time as Secretary of State. The Women's Mentors' Forum - Jaipur (https://www.facebook.com/groups/1529987000632445/) organized and conducted the event at Jaipur's Central Park. At Central Park, mentees, young women, were paired with their mentors, professional women from various fields -- law, medicine, government, business, etc. A total of approximately 150 women participated in the 45-minute walk, which was followed by a networking breakfast for participants. As an American Fulbright-USIEF student researcher, as a woman, I felt especially honored to help carry on this legacy started during Clinton’s tenure. Seeing women meet and support each other was, in itself, empowering and transformative. I was also paired with two amazing mentors (cardiologist social worker and civil servant)! I am so lucky to work with amazing women! Thank you, Deepa Mathur, founder of Quality of Life Improvement Society (QUALIS) (http://qualisjaipur.org/) and mentor of 8 years at the Women's Mentors' Forum - Jaipur, for inviting me to participate in this empowering event! Ladakh’s Artificial Glaciers: A solution to climate change or a creative practice of coping? Very well written and helpful article! What is it like to learn music in India?